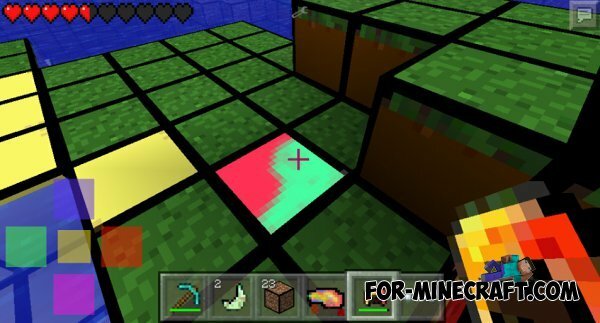 Jazztopia mod for Minecraft PE 0.9.5 - this is a new mod ore for Minecraft PE 0.9.5. 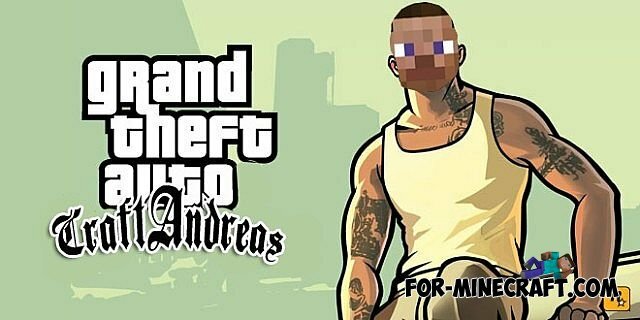 Now mod GTA San Andreas available for versions PE 0.10.0, that will please everyone, just as in v3.0 have been corrected all defects and in addition to this was added a lot of interesting things, such as new bike or a helicopter, do not forget about the police and comfortable management. Modes give you the opportunity crafted a variety of weapons, from the most ancient to modern! Welcome visitors to our website! Today I want to tell you about the recent release Block Launcher for the latest version of Minecraft Pocket Edition! The Parkour 2 map for Minecraft PE 0.10.0 - this is a very interesting and beautiful parkour map for Minecraft Pocket Edition 0.10.0. Map of Haunted House for Minecraft PE 0.9.5 - this horor map with haunted house for Minecraft PE 0.9.5.